Last month saw US heritage brand Wrangler launch a new series of music events in London in celebration of its new Icons collection. Having kicked off with a performance by Manchester-born singer IAMDDB at the brand’s new Soho pop-up store, this week sees the brand celebrating some of London’s most exciting new talents with a killer triple bill. 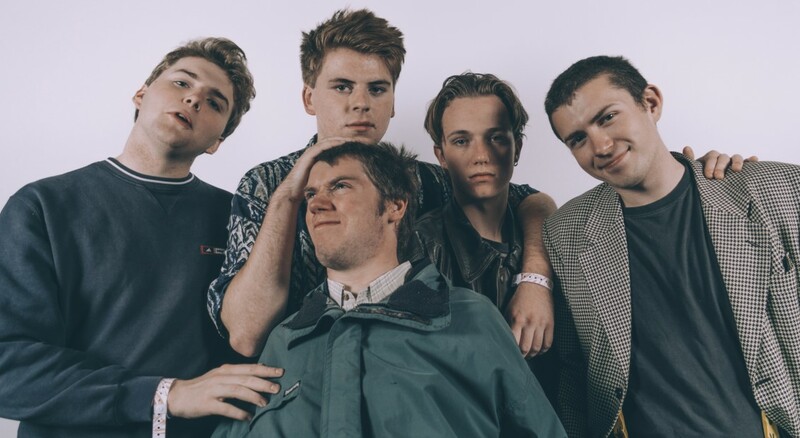 Shame top the line-up, performing tracks from their critically acclaimed debut record Songs of Praise, and will be joined by fellow South Londoners Talk Show, while YAK are also on hand to blast through highlights from their new sophomore release Pursuit of Momentary Happiness. It all takes place at The Social, 5 Little Portland St, this Wednesday. And the best bit? It’s free entry, so you can save all your money for the bar. Shame, Yak and Talk Show play as part of Wrangler Europe’s Icon Collection launch on Wednesday 20th March at The Social.